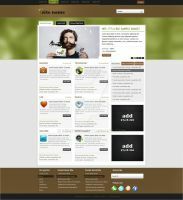 This design is for Coffee shop. Oh, bravo, well done! Nice creative and unique design. I am getting loads of inspiration from this design. If I use any of the inspiration, I will ensure you are credited accordingly. AMAZING!!!! Congratulations for the DD! Awesome! ...took 2.5 years for it to get noticed and I am sure your design skills are even better now! Way to go for the DD! Nice! 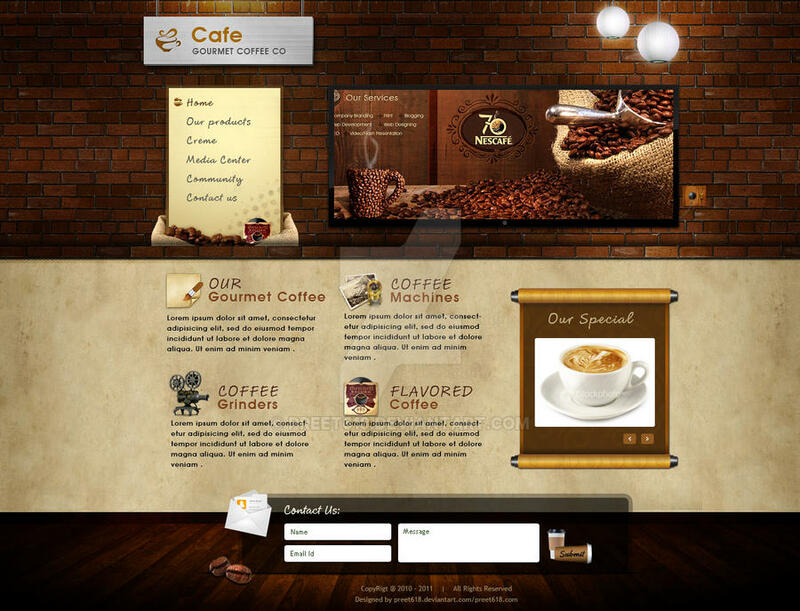 I will be creating a virtual cafe website some time down the line nice design! Really like it how it's made. Cool. This is such a yummylicious design! I can literally feel the coffee aroma when I look at it! Absolutely awesome! 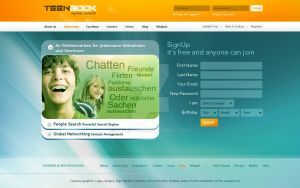 Very nice webdesign, thx for your work. I think you should learn Photoshop tools first..
then you can start learning from tutorials like "psdtuts" this website will help. one more thing try tutorials like icons, some effects using filters this will help you learning tools. I may need somthing like this! I've done a poor man's copyright on all the drawings I posted on my page! Through the U.S government post office I may need your help when I'm ready to start my coffee shop can you friend me? Is this design still for sale? I'd like to consider turning it into a drupal/wordpress template. Simple perfect! The textures, font and images can't be better. Feels like the inside of an old tavern. Awesome lighting and textures! This is really awesome, i love this style! One small thing, at the top should it say 'CAFE DESIGN STUDIO'? Thanks for appreciation and catching my mistake ..